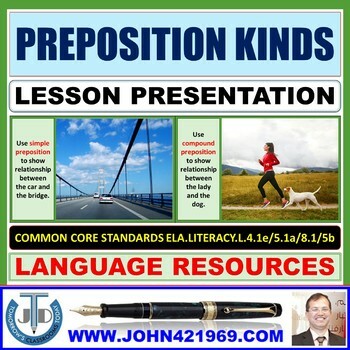 A lesson presentation that presents teaching and learning resources on preposition kinds: simple, compound, phrase, and participle. 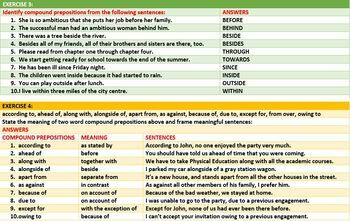 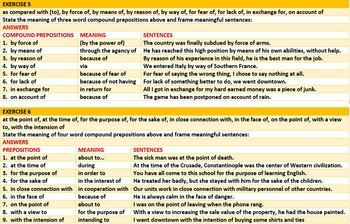 Learn how and when to use preposition types. 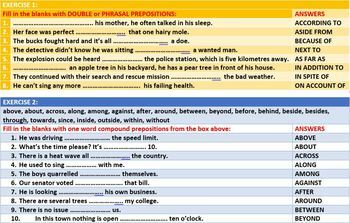 Demonstrate the correct use of preposition types in writing.